#Cavaliers are 21-for-27 FG in the second half. Horford with two tough, huge shots to keep the Celtics in this one. 98-92 Cavs with 6:19 left. Jerebko and Smart both looking for the offensive foul on LeBron there. Didn't get it, and it's 108-97 Cavs. CLE 108, BOS 97 with 3:15 left. #Celtics paying for not increasing lead when LeBron picked up fourth foul. #Cavaliers 25-for-33 FGs in the second half. Bradley 7-for-19 FG and 1-for-7 from 3 pt. 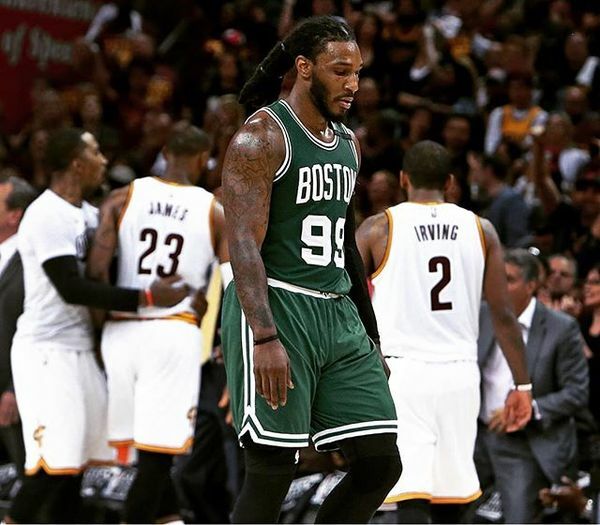 #Celtics needed a good Avery tonight. Nobody is beating Cleveland is LeBron and Kyrie combine for 74 points. #Celtics played well for 2-plus quarters but way too much Kyrie. 42 points. Cavs 112, Celtics 99. Final. 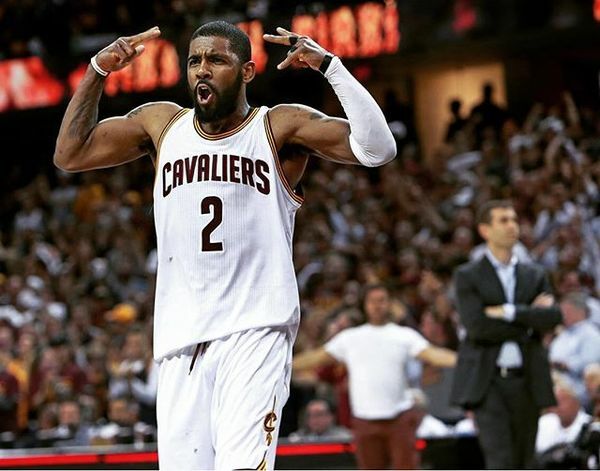 Kyrie Irving with 42 points. Cavs lead the series, 3-1. Game 5 in Boston on Thursday night. 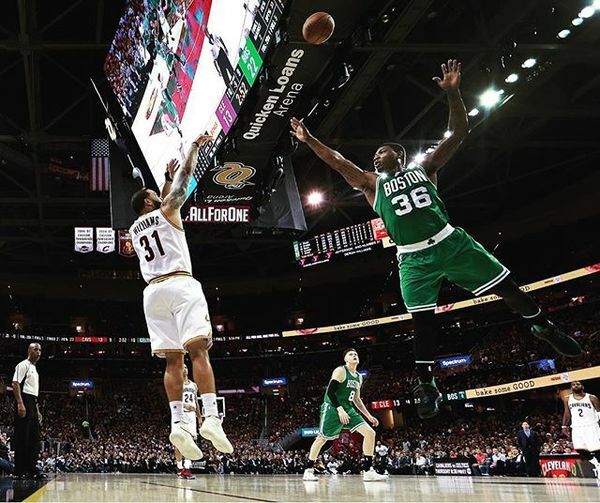 #Cavaliers beat #Celtics 112-99, outscore BOS 65-42 in second half. Irving 42, James 34, Love 17 and 17 reb; Bradley 19, Crowder 18. #Cavaliers were 27-for-38 FG in the second half. (71 percent). Brad Stevens: "That stings when you can’t pull those out." Horford on what he's hoping for in Boston in Game 5: "A lot of energy. We need it." 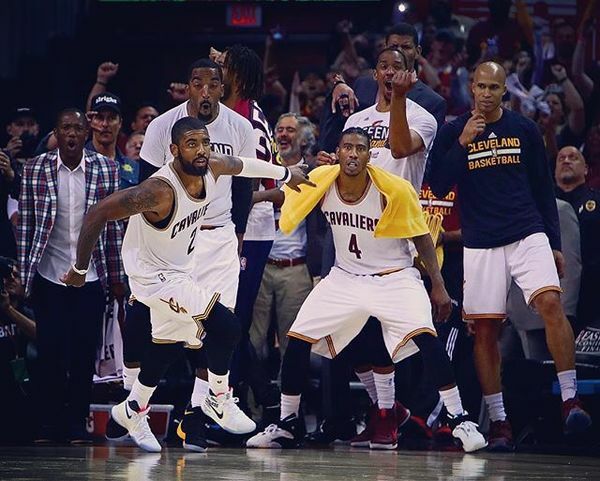 #Cavaliers were 38-for-55 FG (69 percent) in the final three quarters. Kyrie: "That Celtics team is not gonna give up, and they're gonna continue to attack us." LeBron continuing his Stevens praise. Says he's been "killing us" on after-timeout plays. LeBron: "They’re giving us everything they have. We expected it and we want the challenge." Forgot to tweet this earlier but Amir told me after the game he told Stevens he was available to play tonight.